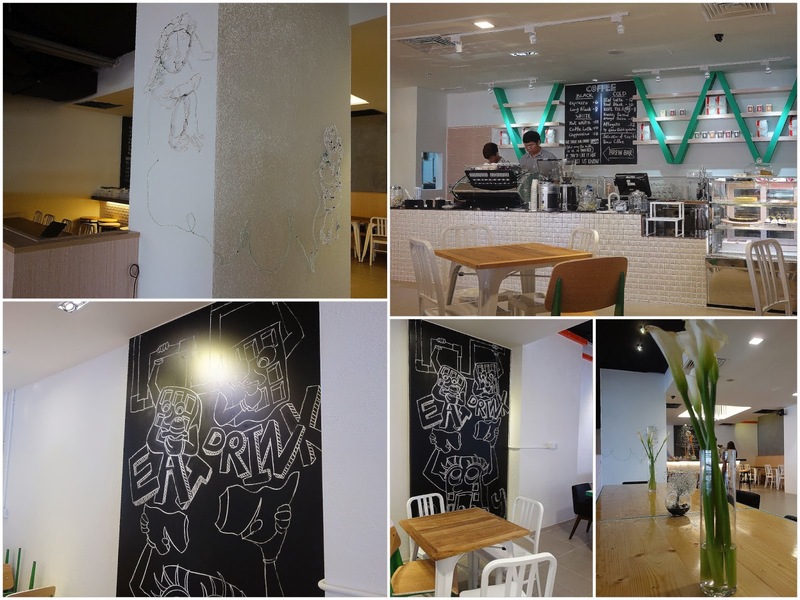 Thirdwave is set to spark a sea change for caffeine lovers in Bangsar South, helping to turn the tide against mediocre coffee as part of 2014's first wave of fresh faces in Kuala Lumpur's cafe scene. 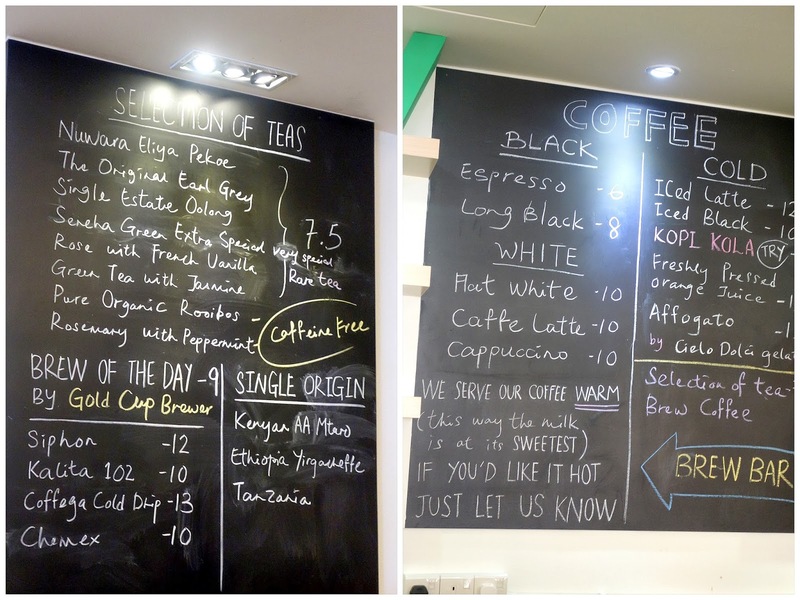 The outlet, owned by three brothers & their sister, boasts a nice brew bar. Thirdwave has multiple explanations for its name; it's an unmistakable reference to the international movement to produce top-flight coffee, but it's also a sly nod to the heritage of the friendly Beh siblings _ they're from Pangkor Island & they're third-generation Malaysians. 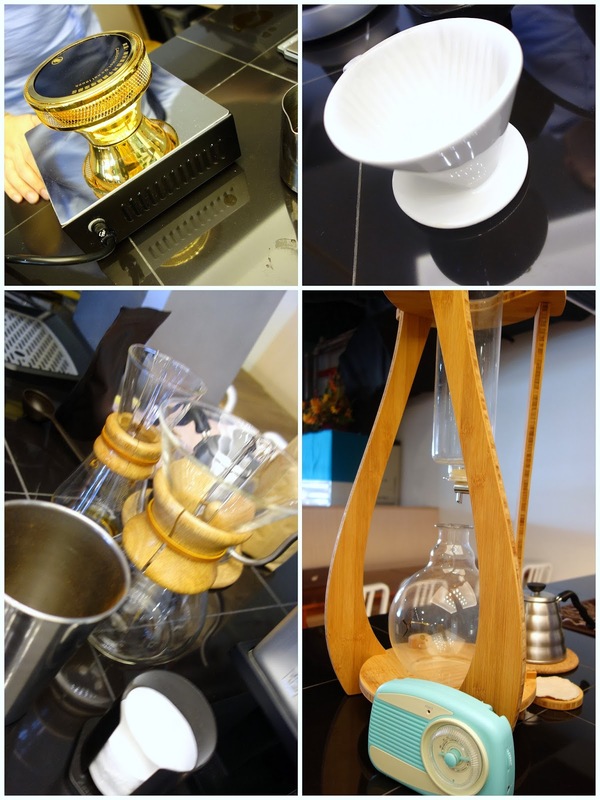 Like many of today's coffee bars, Thirdwave's super-serious about what it serves, ensuring its Ethiopian Yirgacheffe, Kenyan AA & Tanzanian single-origin beans receive nothing short of tender, loving treatment from a Chemex coffee-maker, Coffega cold-drip system & Kalita 102 ceramic dripper. We blacked out for our coffee choices this time. Nice, nutty nuances. Cold brew coffee? Check; that's available here too. 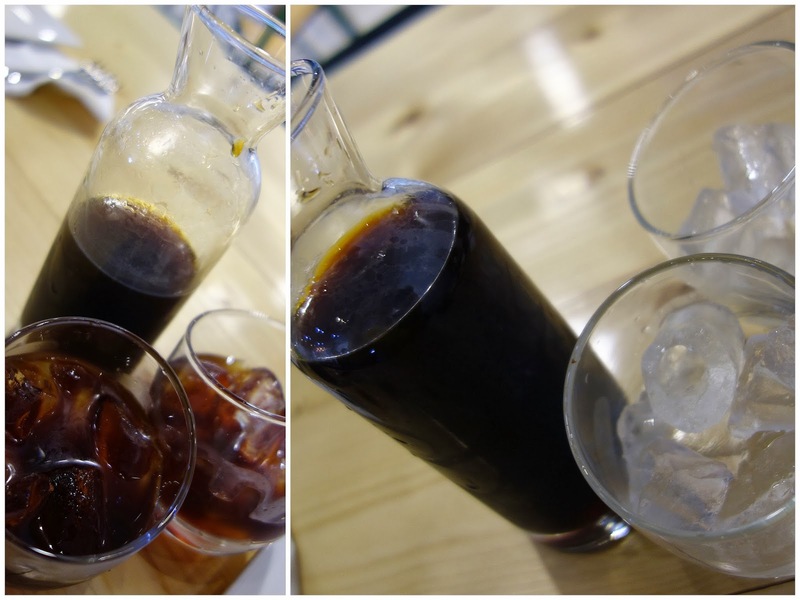 Something strange: Kopi Kola, delicately fizzy, doubly caffeinated (maybe). For fans of Coca-Cola. Thirdwave operates on the first floor of the obscure-for-now Nexus complex, which isn't luring many visitors so far (indoor parking's still free). Expect to hear much more about Nexus in the year ahead, but since it's still crowd-free for now, Thirdwave's owners have time to stroll around & hand out cute samples of their coffee in test tubes. 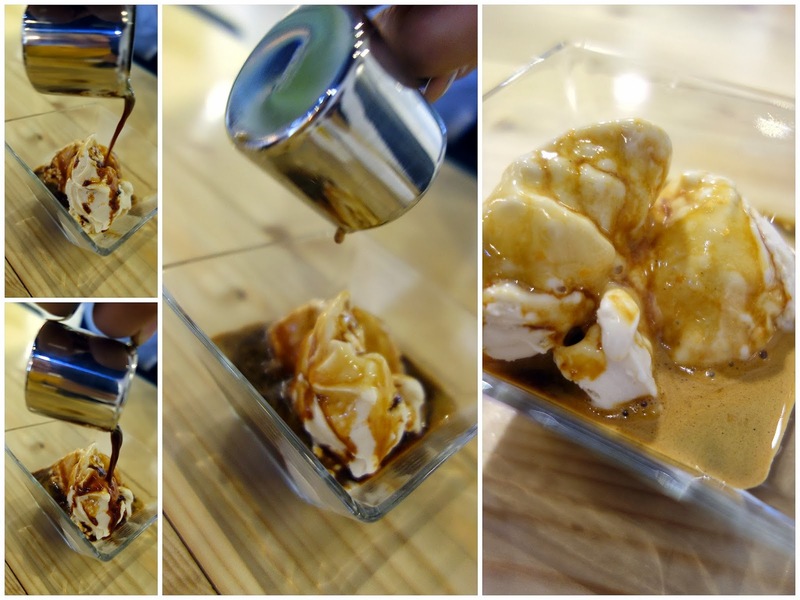 Not an affogato admirer? Thirdwave might make you see the error of your ways. 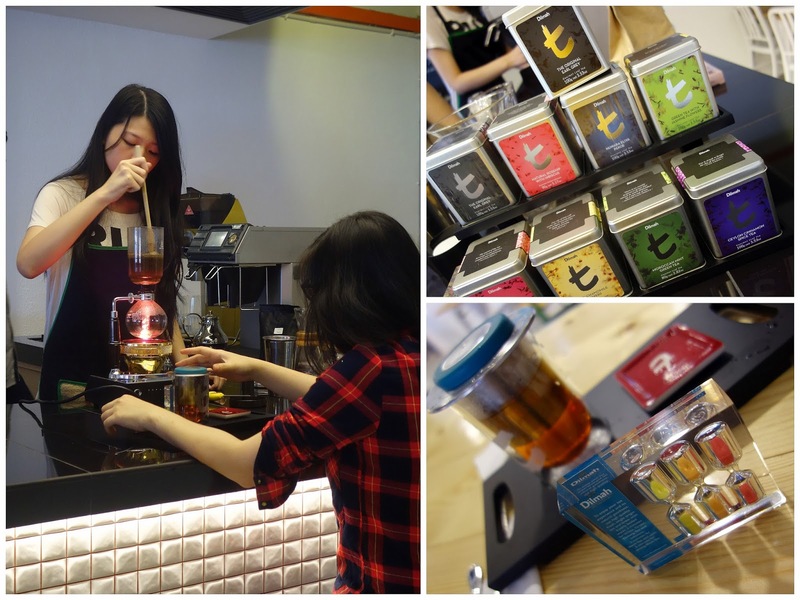 Fans of tea won't be left out here, not with Dilmah varieties like single-estate Oolong & rose with French vanilla. ... plus a passion fruit & mango cupcake that's pleasantly tangy. 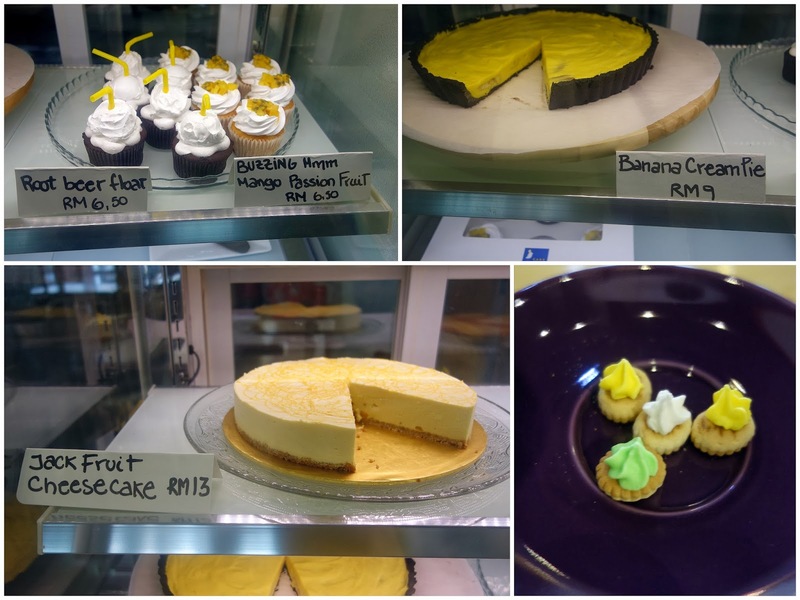 Multiply.f also supplies cakes here: The jackfruit cheesecake tastes perfect for what it is, rich in flavour & texture. Thirdwave's own banana cream pie, pulpy & full of fruity sweetness. All in all, Thirdwave is first-rate by nearly every measure. Except its choice of Lana Del Rey for its speakers. 1-11, Level 1, Nexus, Bangsar South, Kuala Lumpur. Kinda opposite The Sphere. It's here! The first issue of the Eat Drink KL weekly email newsletter is being sent out to subscribers shortly after midnight, Monday, Jan. 27. If you have subscribed before Jan. 27 but fail to receive the newsletter, please check your spam folder (& add the newsletter on your safe senders list). If you still can't find it, please email me at seanyoong at Gmail. If you registered your subscription after Jan. 26, you'll receive the next issue of the newsletter on the following Monday. The newsletter is sent out every Monday, highlighting new restaurant openings (even before they're featured on this blog), F&B promotions & other tasty tidbits for the Klang Valley. Ahhhhh!!!! Kopi-o!!! I like!!! Milk makes me sleepy. I always find anything in test tubes really cool.. gotta get some! We were thinking to visit Thirdwave this afternoon, but at the end we went somewhere instead, haha. I love a glass of cold drip coffee with a splash of maple syrup. Very clean and crisp decor, Sean! I absolutely love the vintage turquoise radio! The presentations are lovely. the test tubes are so laboratory haah! The Ethiopian Yirgacheffe is really good. Had 2 shots of it...memorable! I like your post, thanks for hosting this food guide.